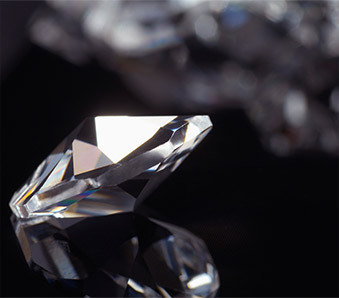 Do you have a diamond that you’d like to sell? Don’t sell it on your own. Bring it to Bergstrom Studio and we’ll sell it for you. Avoid the pitfalls of online selling and tap into our network of jewelry buyers. For more information, send us an email or stop by our studio and speak with one of our experts. As “Your Personal Jeweler,” you can count on us to make sure your jewelry is cared for in a secure setting as we find the perfect buyer for it. Monday – Friday 9:30a.m. to 5:30p.m. Sign up for our newsletter and be the first to get notified of upcoming offers!